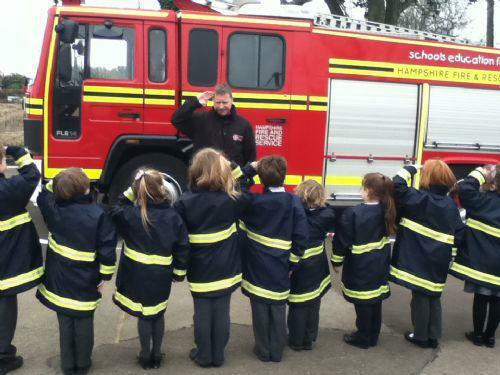 Monday 25th February 2013 was a very special day for Key Stage 1. 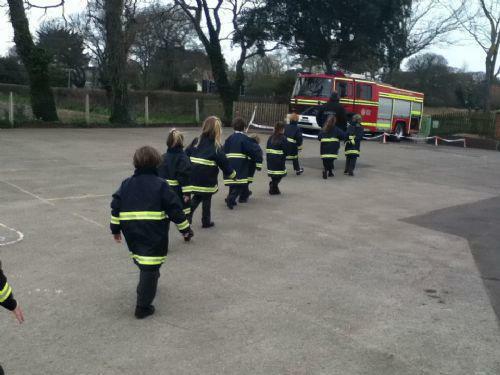 At 10:30 a fire engine arrived on the playground. 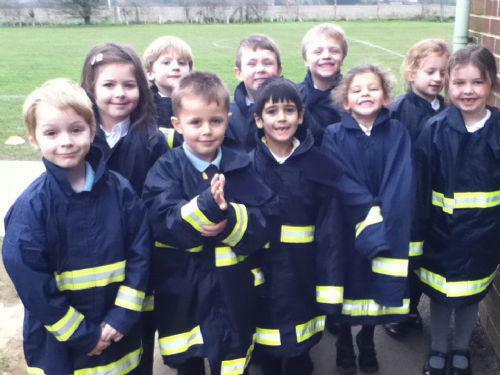 A fire fighter came to speak to us about fire safety. 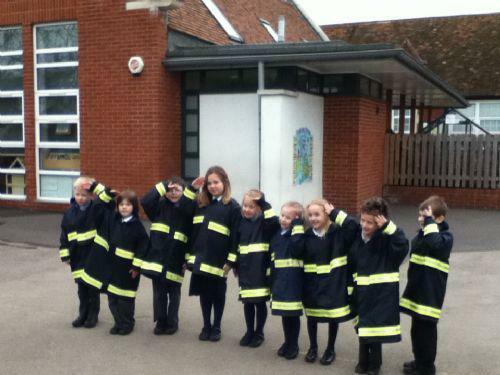 He asked us if we were good listeners because fire fighters need to listen carefully to instructions. Then we split into three groups. 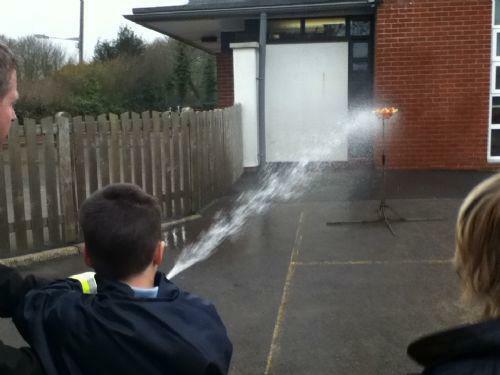 The first activity was playing a fire and road safety team game. 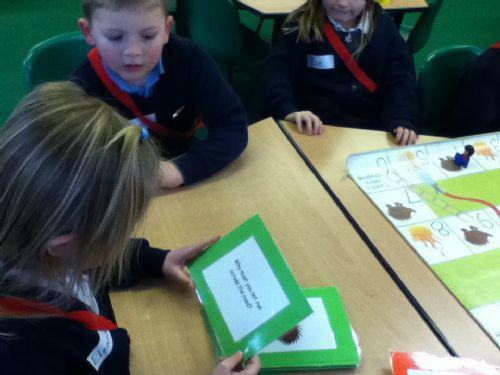 We took turns to rolls a dice and answer questions. 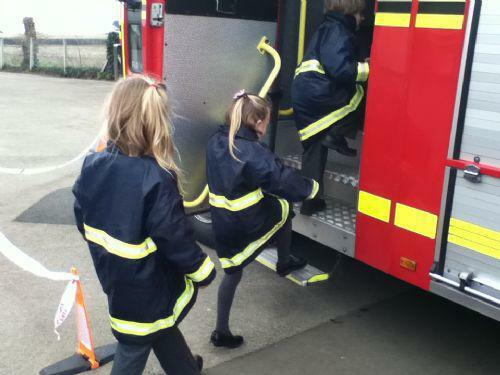 If you landed on a ladder you could climb up but if you landed on a hose you had to slide down! 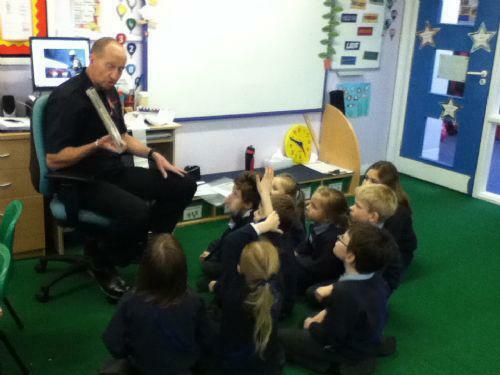 After that fire fighter Paul read us a story about fire safety. 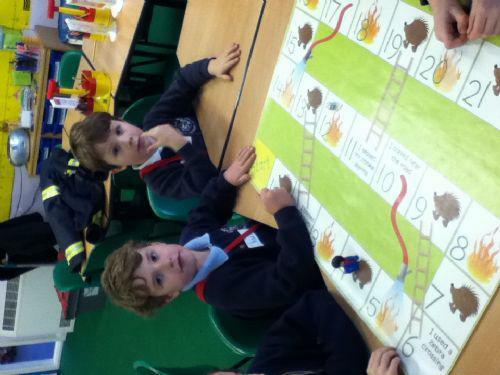 We looked at the pictures and identified the hazards. 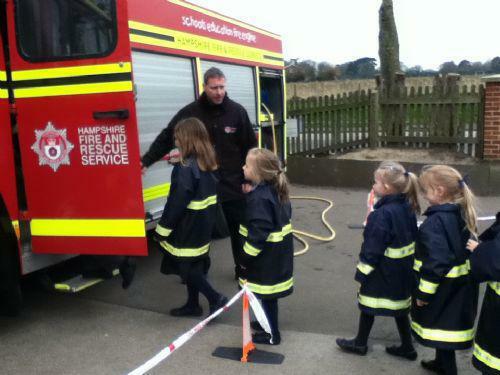 The most important thing was to check your smoke alarm every week! 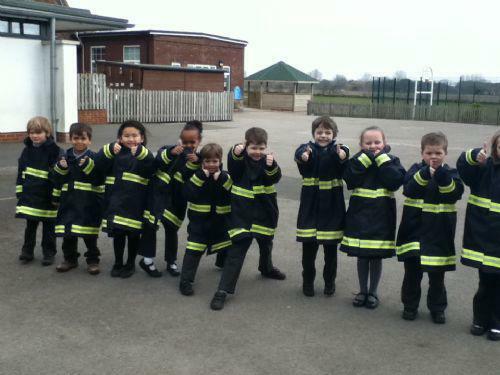 In groups of ten we became fire fighters! 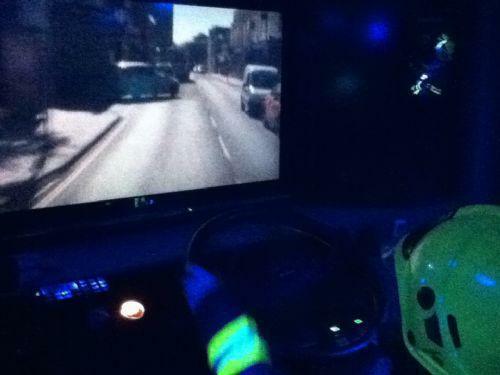 First we put on our uniform and helmets to protect us. 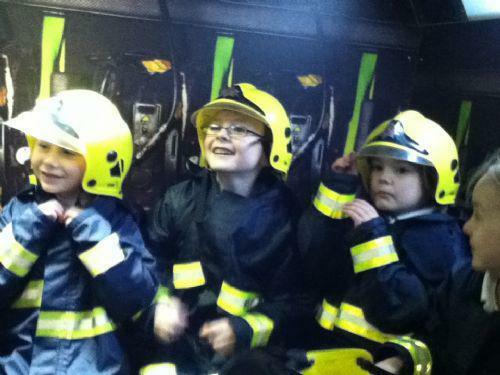 Then we marched to the fire engine and climbed inside. We were called to an emergency. 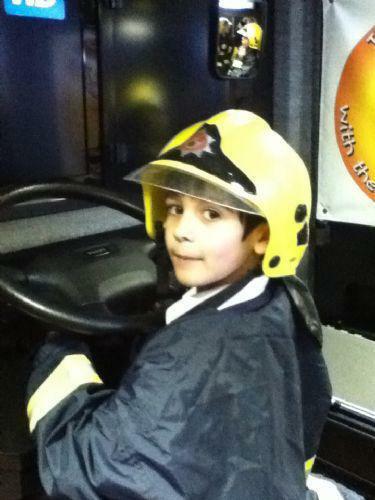 A house was on fire! 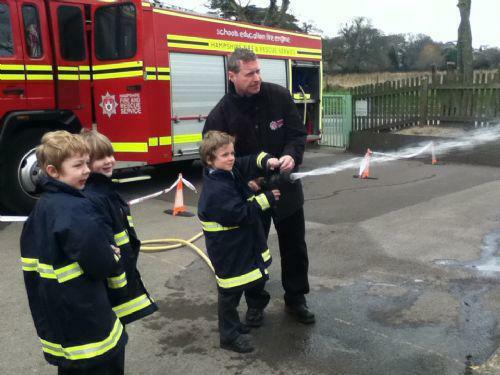 When we arrived we took turns to use the hose and extinguish the blaze!